If you want to become Eleven for Halloween (and really, we're not sure why you wouldn't), there are a few basic things you'll need. 1) Either a pink smocked dress or overalls and flannel shirt combo. 2) telekinetic powers. 3) This Eleven Stranger Things Makeup Kit. Obviously, we've got you covered! While we haven't yet figured out how to package and sell telekinesis, we've got the rest of your look figured out. 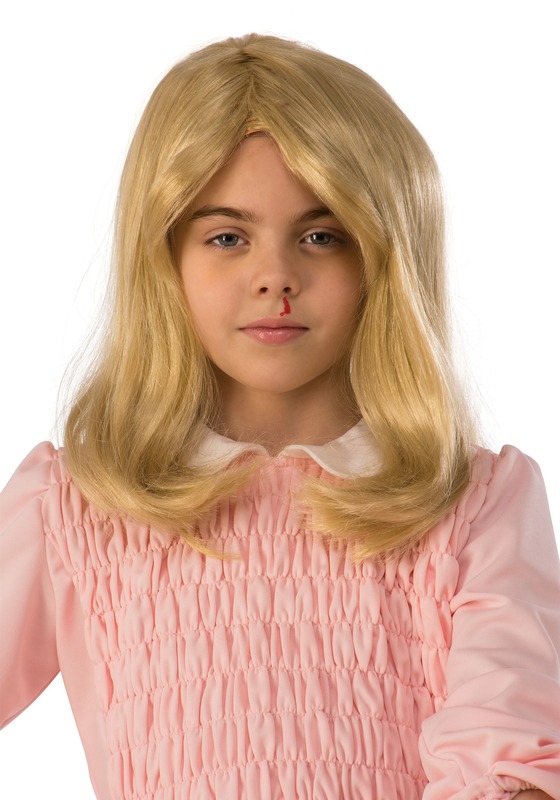 So, once you've selected your perfect Eleven costume, you'll need this little set to help set you apart from those other Elevens out there who aren't quite as dedicated to their look. Their loss! This kit is almost as handy as Steve's trusty nail bat, but a lot easier to wield! 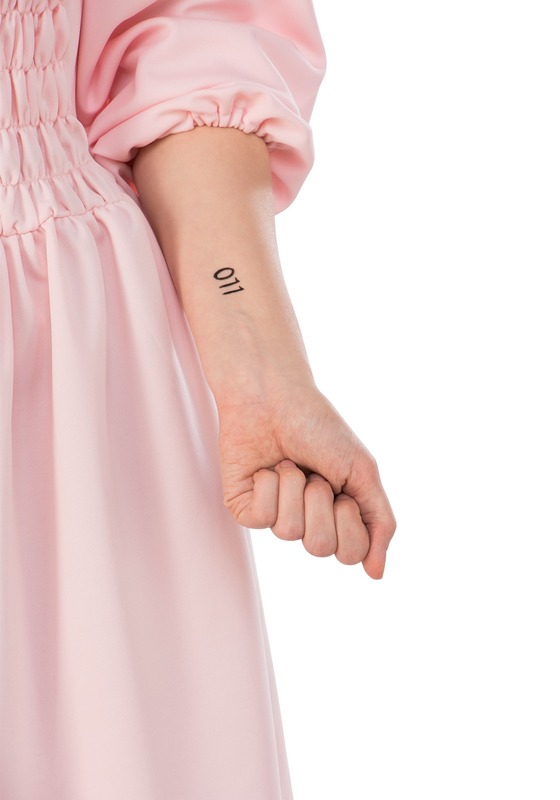 It includes everything you need to give yourself a bloody nose (proof of your powers) and also includes a "011" temporary tattoo, just like El's! So, even though you're totally dedicated to your look, you never know when your pals will call, needing to be rescued. Don't worry—this handy makeup kit can be easily tossed into your bag, so you can always "El up" on the road to save the day!